Think of the differences this way. Anything that is externally imposed upon a person will at best reside at the level of priority. We may not mind complying with it, but only until it comes into conflict with another priority that demands our immediate attention. Then in all likelihood we’ll set any other priority aside (including safety) to accommodate the new priority. This is how people tend to treat principles that are externally imposed upon them. If I haven’t embraced safety internally, there’s no real motivation for them to treat it any differently than any other high important / high urgent item that may come their way. That remains true even if we change the verbiage from something like “Safety First” to something like “Safety is our Core Value.” I alluded to this in the previous blog article in this series. 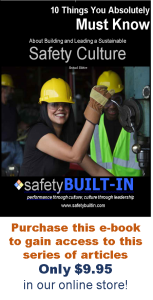 It’s not enough for an organization to adopt safety as a core value as an organization, because oftentimes all that accomplishes is a change in slogans. If all we’re doing at the end of the day is adopting the principle of safety as a core value and advancing that principle to our workforce through externally imposed slogans and policies, then that too becomes an empty slogan that’s viewed as little more than a really high priority for the company. But if instead we connect the dots between safety and the core values and beliefs most people already hold, then they’ll begin to embrace safety as one of those core values and beliefs, and they’ll cease viewing safety as a compliance regulation they must follow and enforce, and start viewing it instead as a culture to live and lead. That kind of realization really only comes through personal discovery. Safety as a core value is something that is “caught,” not “taught.” You can’t simply tell people what the new slogan is, or what the new way of thinking is, and expect them to embrace it for themselves automatically. 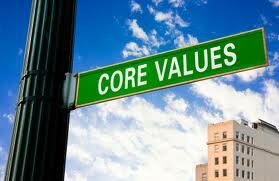 You cannot tell someone to embrace a core value and expect it to happen. And you cannot reduce it to a policy or a system and expect people to embrace it. It’s something they have to discovery for themselves. So how does it happen? We’ll begin to delve into those details starting with our next article. 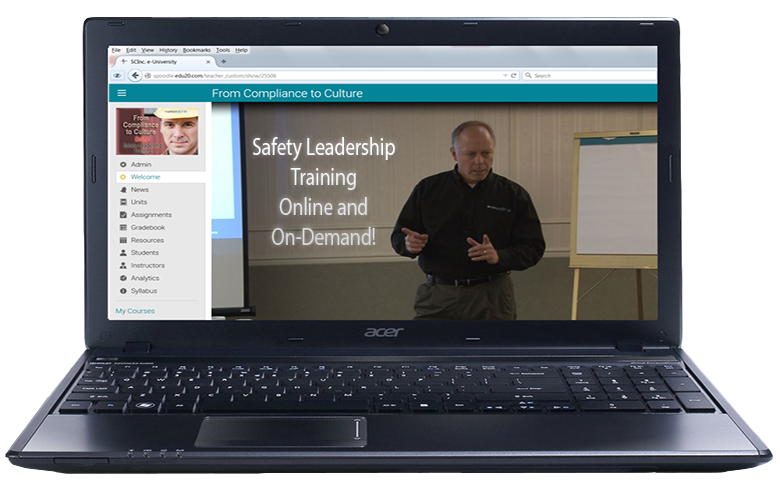 In the meantime, please enjoy the associate video on our safetyBUILT-IN Vlog. And be sure all your safety is built-in, not bolted-on.